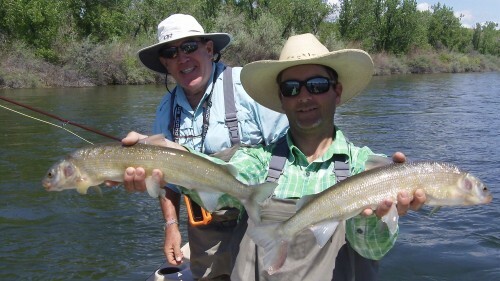 Ron & Seth…Great Fishing! 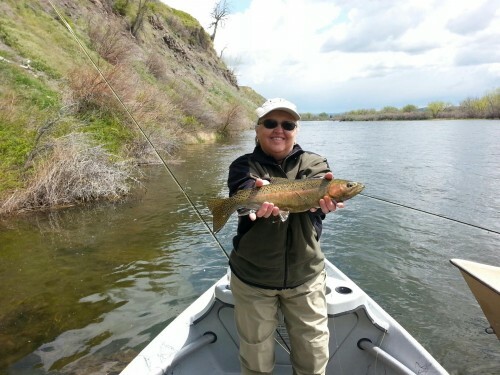 May on the Bighorn River! Gotta love it! 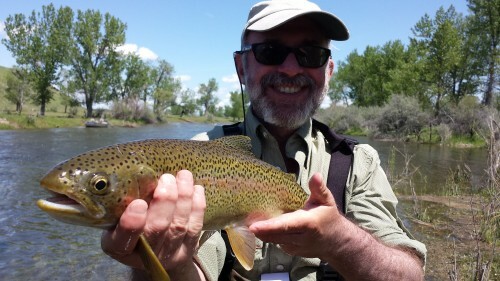 Posted in Reports & News | Comments Off on Ron & Seth…Great Fishing! 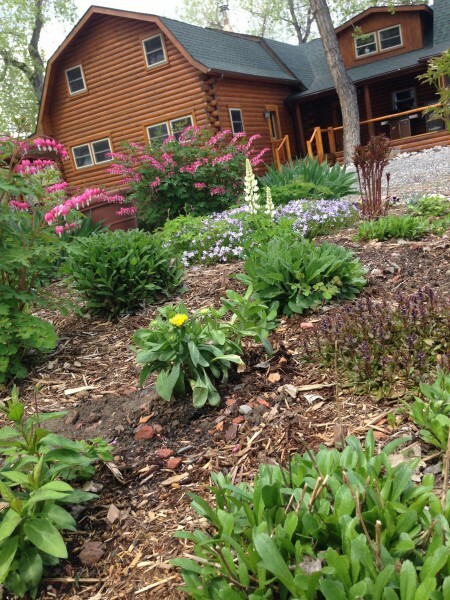 May on the Bighorn River! Gotta love it! Meeting new friends. What a great bunch. Posted in Reports & News | Comments Off on Meeting new friends. What a great bunch. A very unusual site! Doubles on Whitefish! Posted in Reports & News | Comments Off on A very unusual site! Doubles on Whitefish! 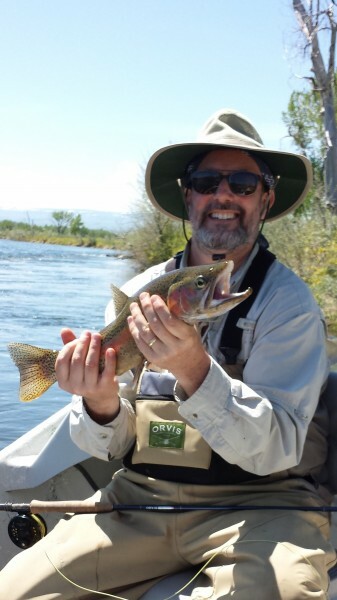 Ed M. with a 21″ inch Rainbow. Thanks to guide Sam Boggio! 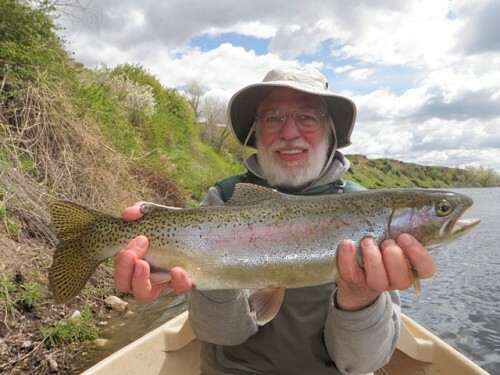 Posted in Reports & News | Comments Off on Ed M. with a 21″ inch Rainbow. Thanks to guide Sam Boggio! Ed Moses, the 1st Trifecta winner of the year! Congrats Ed! 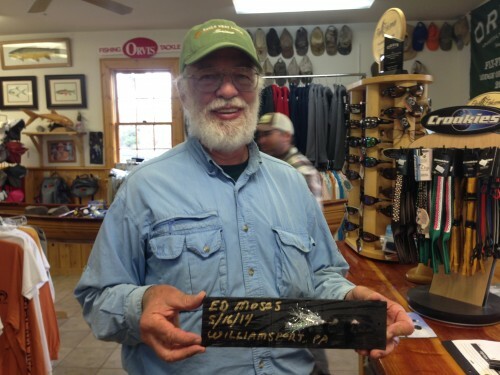 Posted in Reports & News | Comments Off on Ed Moses, the 1st Trifecta winner of the year! Congrats Ed! 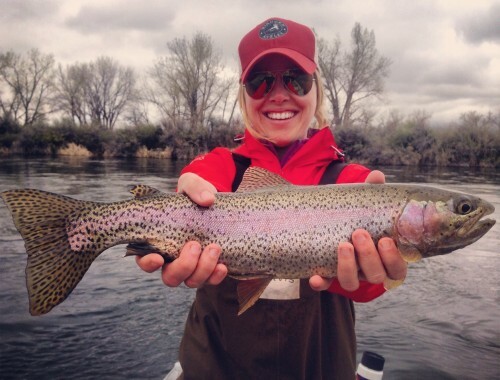 Shelby H having a stellar Rainbow week on the Bighorn River! 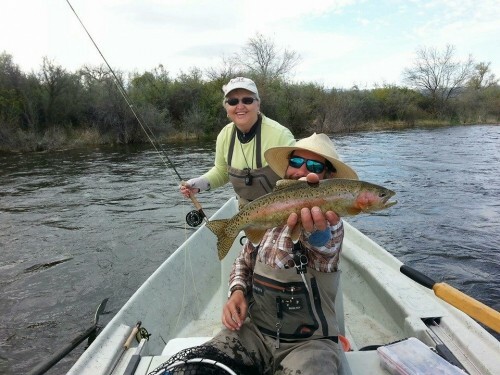 Posted in Reports & News | Comments Off on Shelby H having a stellar Rainbow week on the Bighorn River! Digging up worms. 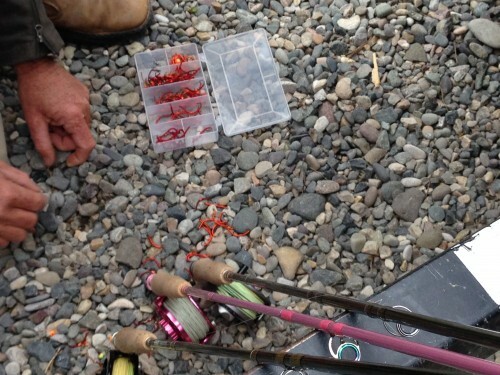 And check out the awesome Casting for Recovery Fly Rod and Reel! Posted in Reports & News | Comments Off on Digging up worms. 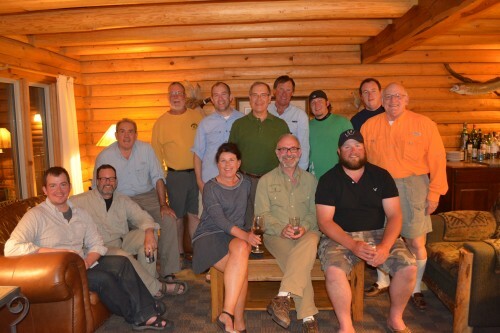 And check out the awesome Casting for Recovery Fly Rod and Reel! Posted in Reports & News | Comments Off on Love Spring! 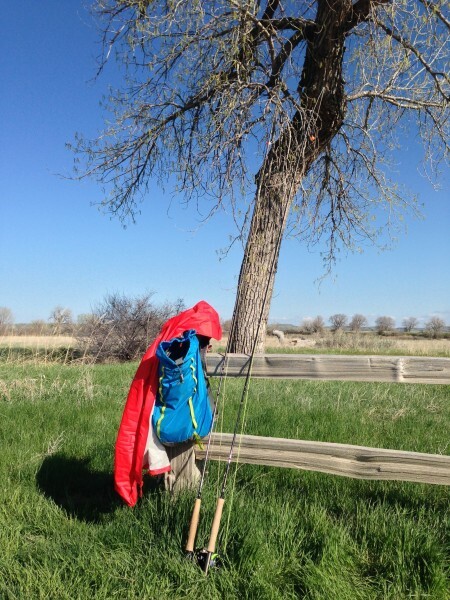 Spring fishing on the Bighorn River with Megan P! 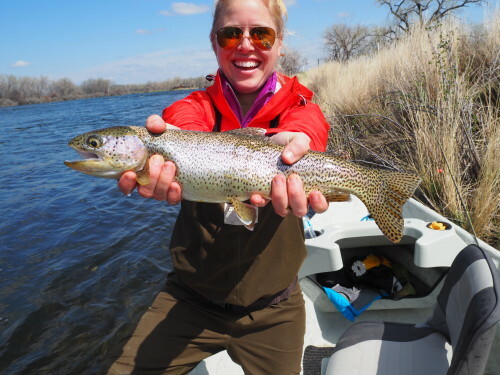 Posted in Reports & News | Comments Off on Spring fishing on the Bighorn River with Megan P! 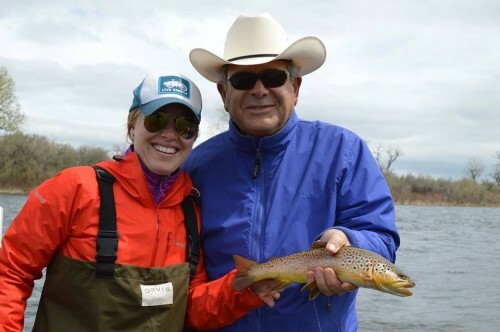 Megan and her father, Jack, enjoying a great day on the Bighorn River! 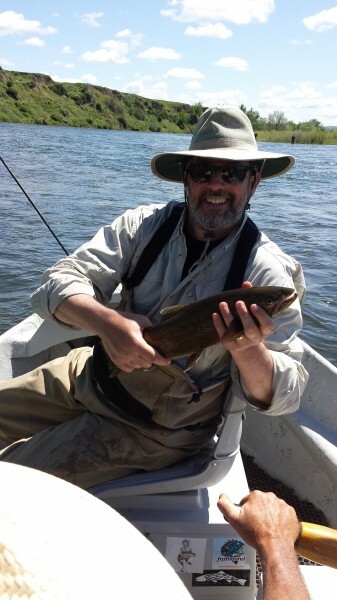 Posted in Reports & News | Comments Off on Megan and her father, Jack, enjoying a great day on the Bighorn River!